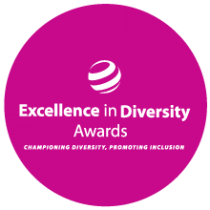 The Excellence in Diversity Awards are an exclusive awards ceremony that honours the remarkable work of inclusive employers and unsung diversity champions across the UK. The Excellence in Diversity Awards is the only awards ceremony that rewards organisations for harnessing a truly diverse workforce, thus recognising the significant efforts of organisations nationwide that excel in their commitment to equality and inclusion across all strands of diversity. Nominations for the 2018 Excellence Diversity Awards are open! 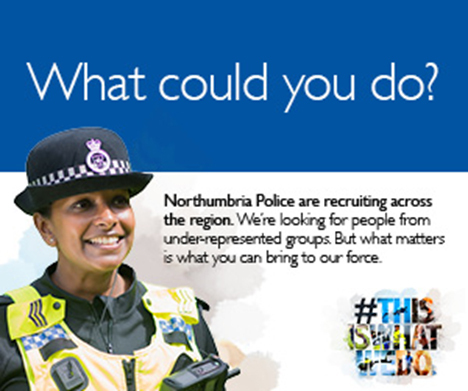 A stunning response from across the UK has seen a host of diversity champions, initiatives and networks nominated for an award.